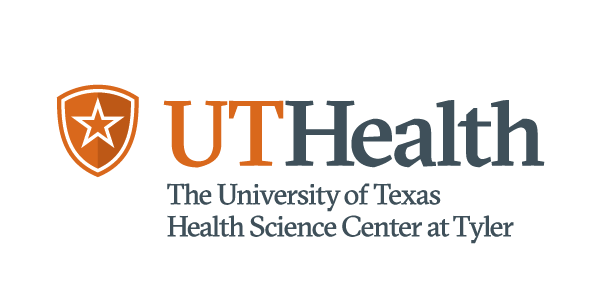 AUSTIN— Infant mortality rates in Texas vary dramatically even across neighboring zip codes, according to a new analysis and mapping tool from researchers at The University of Texas System and UT Health Northeast. The analysis and searchable map, which are the first of their kind in Texas, use data from Texas Vital Statistics Linked Birth and Death Records from 2011-2014. The zip code level rates were calculated for communities with 400 or more births in this four-year period, and were identified by the mother’s zip code of residence at delivery. The data were obtained from the Texas Department of State Health Services (DSHS). 3.3 to 28.7 deaths per 1,000 births in zip codes 77077 and 77026, respectively.